Did you know that applications on your phone could be secretly spying on you, logging a minute-by-minute account of all your digital activities? Well, this is what a study reported by the Indo Asian News Service and conducted on 17,000 of the most popular apps running on Android, says. The analysis was done using an automated test program written by the students of Northeastern University, Boston. According to the study, all your phone conversations and digital habits are probably being spied upon by some popular Android apps, which even happen to be likely clicking and sending screenshots of your online activity, without you knowing it, to third parties. The screenshots and videos of your digital activity could include usernames, passwords, card details and other highly important documents, said the research. A total of 9,000 of the 17,000 apps screened showed the potential to take screenshots, according to the study. "There were no audio leaks at all. Not a single app activated the microphone," said professor Christo Wilson. "Then we started seeing things we didn't expect. Apps were automatically taking screenshots of themselves and sending them to third parties." The findings will be presented at the Privacy Enhancing Technology Symposium Conference in Barcelona. "Although these privacy breaches appeared benign, they emphasised how easily a phone's privacy window could be exploited for profit. This opening will almost certainly be used for malicious purposes. It's simple to install and collect this information. And what's most disturbing is that this occurs with no notification to or permission by users," said Wilson. 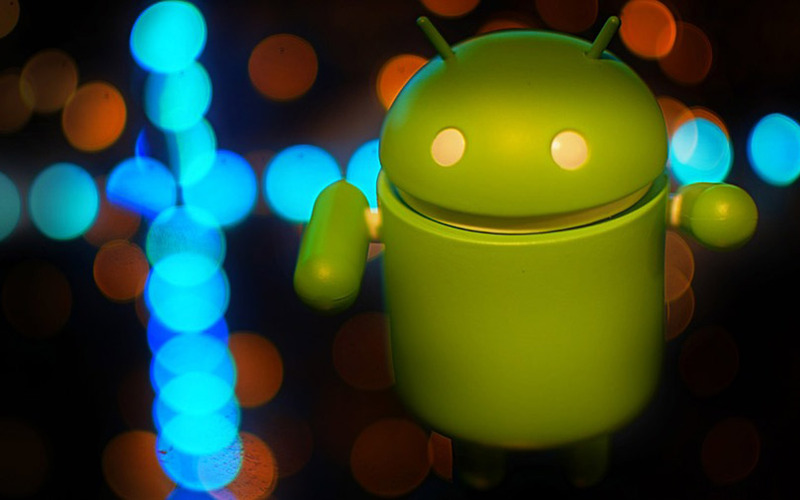 The researchers also pointed out that, although the study was conducted on apps in the Android ecosystem, there would be no reason to believe that other operating systems are less vulnerable.